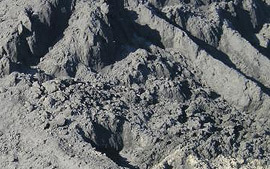 Fly ashes are formed on thermal power stations as a result of coal combustion in dusty condition, and are used as a component for construction matrices, heavy, light, cell concretes, and as a floured addition for refractory concrete and mineral matrix materials for ground coats in road construction. LLC EKO-Zoloproduct sells fly ashes from Ryazanskaya GRES and Novocherkasskaya GRES. The products conform to specifications TU 5712-003-84800065-2010 «Fly ashes of thermal power stations». Certificate of conformity.